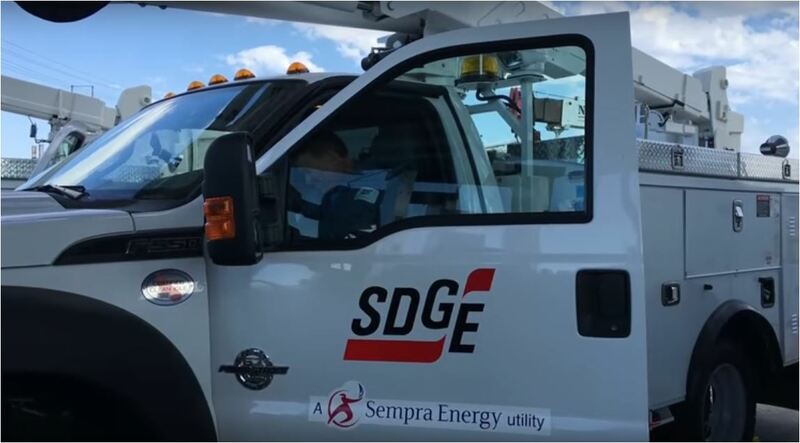 A car crash knocked out power to more than 1,000 San Diego Gas and Electric customers Monday in Spring Valley and Lemon Grove. Just before 4 p.m., a vehicle careened into a power pole near the intersection of Sweetwater Road and Blossom Lane, immediately east of state Route 125, according to a California Highway Patrol dispatcher. The cause of the crash was not immediately known. It’s also unclear if anyone was injured. Power was expected to be restored by 6:30 p.m., according to San Diego Gas and Electric.